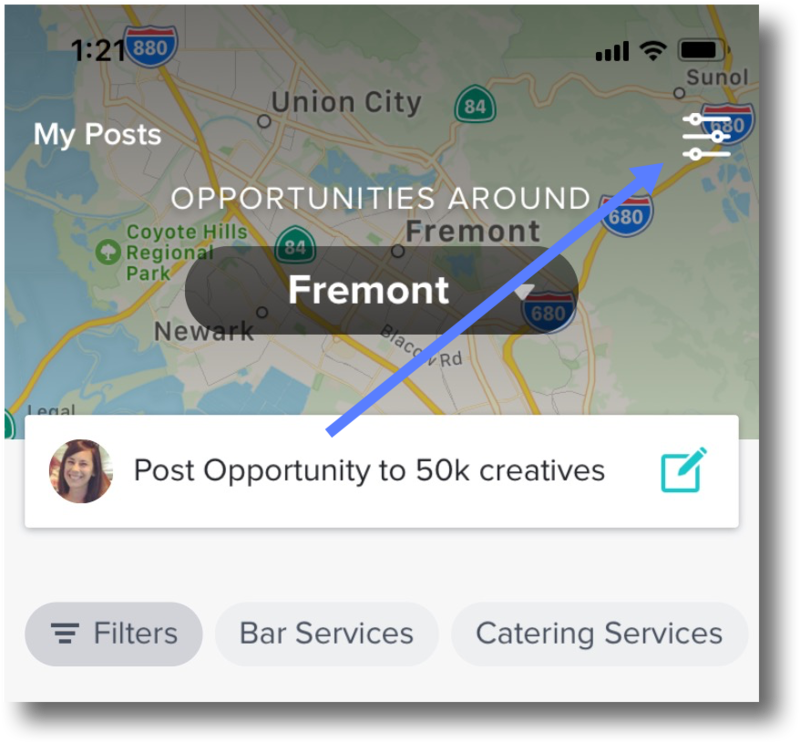 We want to make sure you're always in the loop, so by default, you'll be notified about Opportunities that match your creative type in your company type, as well as the location in your public profile (within a 120-mile radius). That said, you can always turn your email or mobile push notifications off! To manage your email notification preferences, head to the Community on your desktop and click the Notification Preferences icon. To manage your mobile push notifications, open the HoneyBook app and tap the Opportunities tab. Then, tap the Notification Preferences icon and adjust your preferences however you'd like! Toggling the New Opportunities option via the app will turn the push notifications for Opportunities on or off. How do I remove my public profile from the Community?